Big Joe E25 Electric Pallet Jack – GW Equipment, Inc. 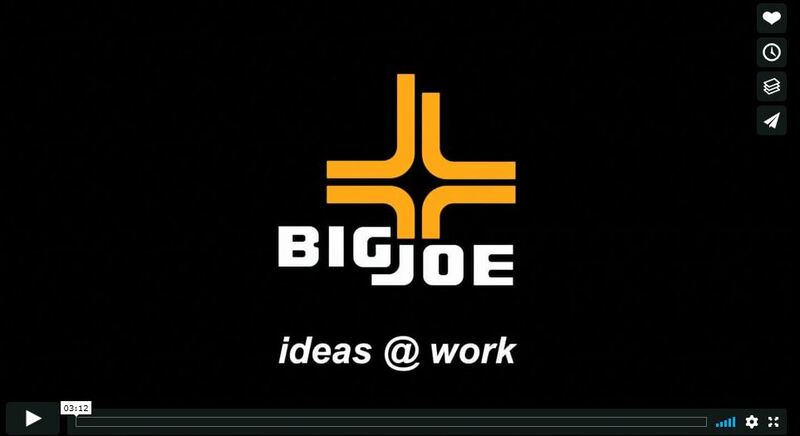 The Big Joe E25 is a revolutionary product designed to encourage users of manual pallet jacks to go electric. With a 2,500lb lifting capacity and low self-weight of just 288lbs, the Big Joe E25 can be used in all sorts of general material transport applications. With an optional second “easy exchange” battery the E25 can also operate without worry of running out of power as the 8lb battery pack can be easily swapped out at any time.